1871, Prussia, King Wilhelm &quot;the Great&quot;. 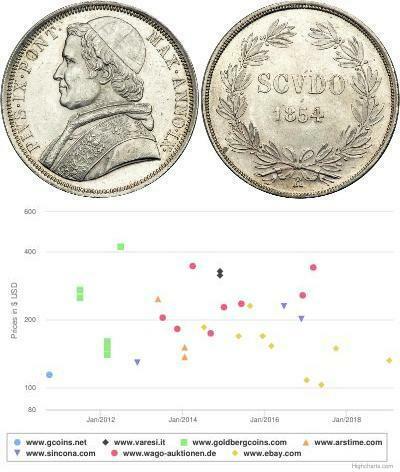 Silver Victory Thaler. 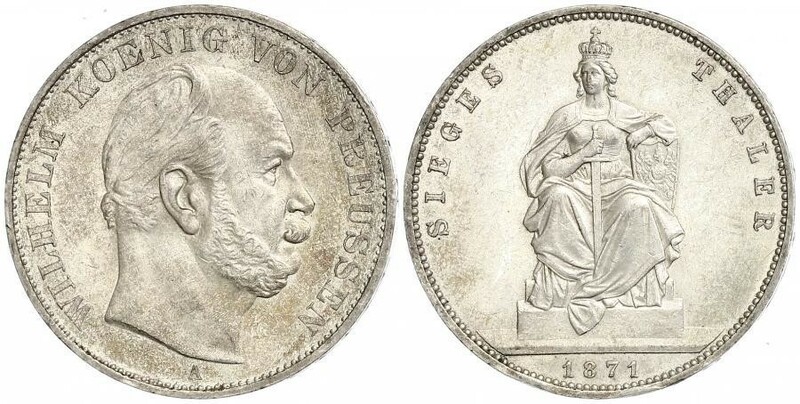 Lovely Silver Coin Issued for the Victory over France. Obverse: Head of Wilhelm I &quot;the Great&quot; right. 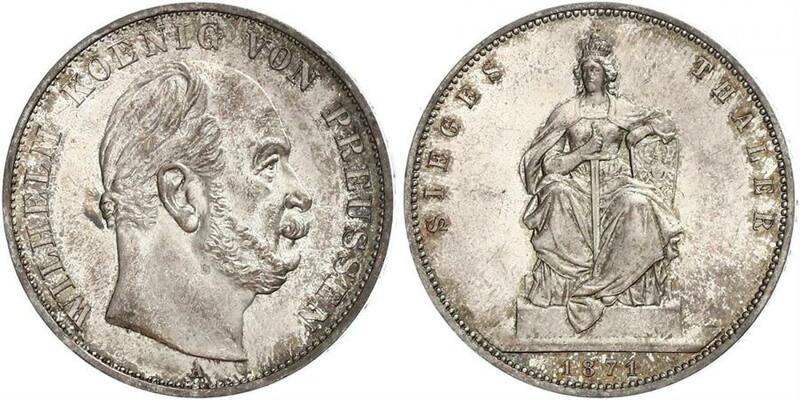 Reverse: Crowned Seated Prussia, leaning on shield with prussian eagle and long latin sword before her. The Franco-Prussian War or Franco-German War, often referred to in France as the 1870 War (19 July 1870—10 May 1871) was a conflictbetween France and Prussia, while Prussia was backed by the North German Confederation, of which it was a member, and the South German states of Baden, W&uuml;rttemberg and Bavaria. The complete Prussian and German victory brought about the final unificationof the German Empire under King William I of Prussia. 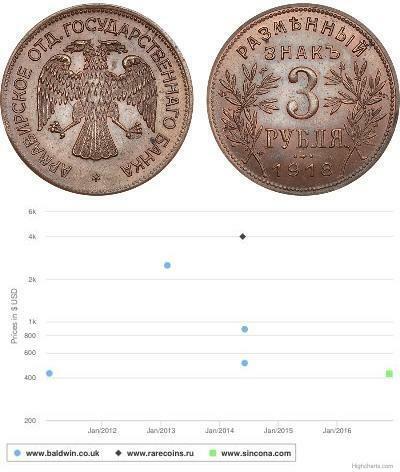 It also marked the downfall of Napoleon III and the end of the Second French Empire, which was replaced by the Third Republic. As part of the settlement, almost all of the territory of Alsace-Lorraine was taken by Prussia to become a part of Germany, which it would retain until the end of World War I.
Wilhelm I, also known as Wilhelm the Great (William Frederick Louis, German: Wilhelm Friedrich Ludwig) (March 22, 1797 – March 9, 1888) of the House of Hohenzollern was the King of Prussia (January 2, 1861 – 9 March, 1888) and the first German Emperor (18 January 1871 – 9 March, 1888). Under the leadership of Wilhelm and his prime minister Otto von Bismarck, Prussia achieved the unification of Germany and the establishment of the German Empire. On January 2, 1861 Frederick William died and Wilhelm ascended the throne as Wilhelm I of Prussia. He inherited a conflict between Frederick William and the liberal parliament. He was considered a politically neutral person as he intervened less in politics than his brother. William nevertheless found a conservative solution for the conflict: he appointed Otto von Bismarck to the office of Prime Minister. According to the Prussian constitution, the Prime Minister was responsible solely to the king, not to parliament. Bismarck liked to see his work relationship with Wilhelm as that of a vassal to his feudal superior. Nonetheless it was Bismarck who effectively directed the politics, interior as well as foreign; on several occasions he gained Wilhelm’s assent by threatening to resign. In the aftermath of the Franco-Prussian War Wilhelm was proclaimed German Emperor on January 18, 1871 in Versailles Palace. The title &quot;German Emperor&quot; was carefully chosen by Bismarck after discussion until (and after) the day of the proclamation. Wilhelm accepted this title grudgingly as he would have preferred &quot;Emperor of Germany&quot; which, however, was unacceptable to the federated monarchs, and would also have signalled a claim to lands outside of his reign (Austria, Switzerland, Luxemburg etc.). 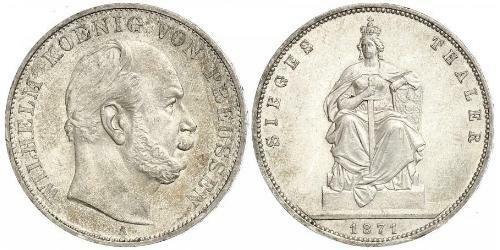 The title &quot;Emperor of the Germans&quot;, as proposed in 1848, was ruled out as he considered himself chosen &quot;by the grace of God&quot;, not by the people as in a democratic republic. By this ceremony, the North German Confederation (1867-1871) was transformed into the German Empire (&quot;Kaiserreich&quot;, 1871-1918). This Empire was a federal state; the emperor was head of state and president (primus inter pares – first among equals) of the federated monarchs (the kings of Bavaria, W&uuml;rttemberg, Saxony, the grand dukes of Baden, Mecklenburg, Hesse, as well as other principalities, duchies and the senates of the free cities of Hamburg, L&uuml;beck and Bremen). On May 11, 1878, Max H&ouml;del failed in an assassination attempt on Wilhelm in Berlin. A second attempt was made on June 2, 1878, by the anarchist Karl Nobiling, who wounded Wilhelm before committing suicide. These attempts became the pretext for the institution of the Anti-Socialist Law, which was introduced by Bismarck’s government with the support of a majority in the Reichstag in October 18, 1878, for the purpose of fighting the socialist and working-class movement. The laws deprived the Social Democratic Party of Germany of its legal status; they prohibited all organizations, workers' mass organizations and the socialist and workers' press, decreed confiscation of socialist literature, and subjected Social-Democrats to reprisals. The laws were extended every 2-3 years. Despite this policy of reprisals the Social Democratic Party increased its influence among the masses. Under pressure of the mass working-class movement the laws were repealed on October 1, 1890. In his memoirs, Bismarck describes Wilhelm as an old-fashioned, courteous, infallibly polite gentleman and a genuine Prussian officer, whose good common sense was occasionally undermined by &quot;female influences&quot;.